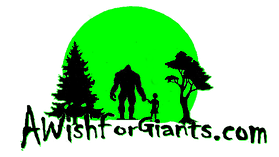 The winner will receive a DVD of "A Wish for Giants". Pretty easy quiz. You can only take it once and it is timed, multiple choice questions.